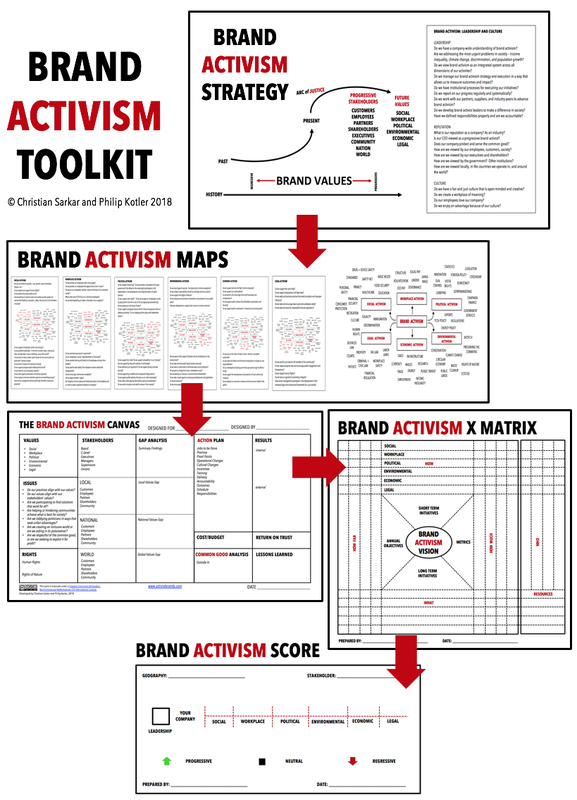 Coming Soon: Our Brand Activism Toolkit, a suite of tools we’ve developed to help companies develop and execute a brand activism strategy. We present it as a guideline; the journey is best made with eyes open. Sign up here to be notified of your free downloads when they become available. Can a Beverage Fight Hate?